Messhof has announced that Nidhogg 2 will release on Nintendo Switch this month, sequel to the award-winning multiplayer fencing tug-of-war game. You must stab, cleave and impale anyone that dares stand in your way, as you fight for glorious sacrifice to the ravenous wurm. Whether parrying and rending their throats, riddling their bowels with arrows or squishing their brains between your toes, the wurm only cares that its hunger is satisfied. With support for TV Mode, Handheld Mode and Tabletop Mode, there are new weapons to wield, new levels to conquer and more ways to customise the way that you slaughter your competition. And then there’s the grotesque art style that’s been created by Toby Dixon, as well as music from artists like Mux Mool, Geotic, Doseone, Osborne, and Daedelus. 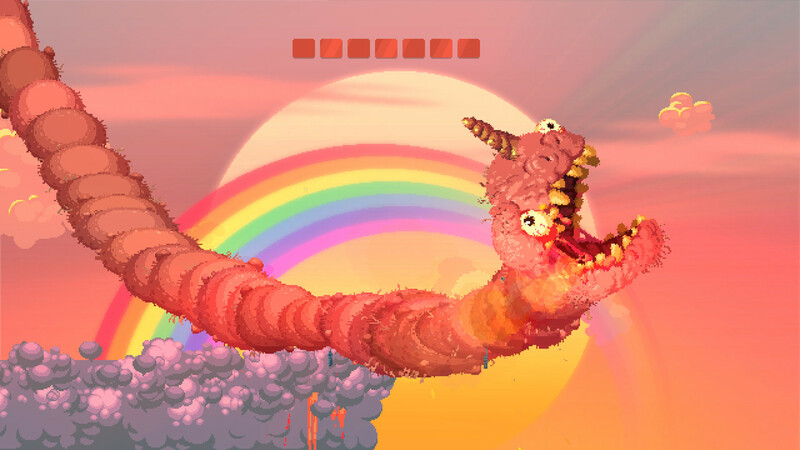 Nidhogg 2 will release on the Nintendo eShop for Nintendo Switch worldwide on November 22nd.